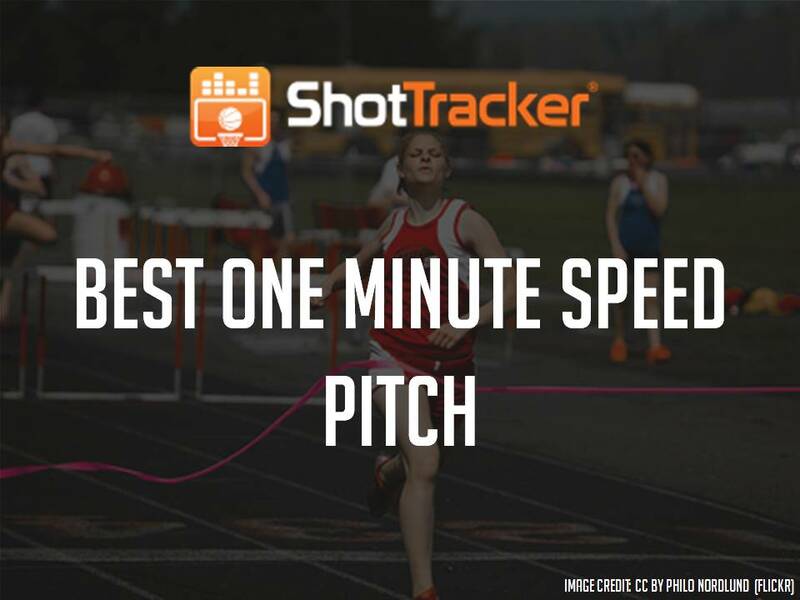 ShotTracker (Overland Park, KS) is a wearable technology that can be used by basketball players to hone their shooting skills by providing complete analysis and insights. This device automatically tracks shot attempts, makes and misses. The tracker provides athletes with insights and enables them to find out how and where they have to improve. This information helps players to compete better and thereby increase the breadth and competition of the game.